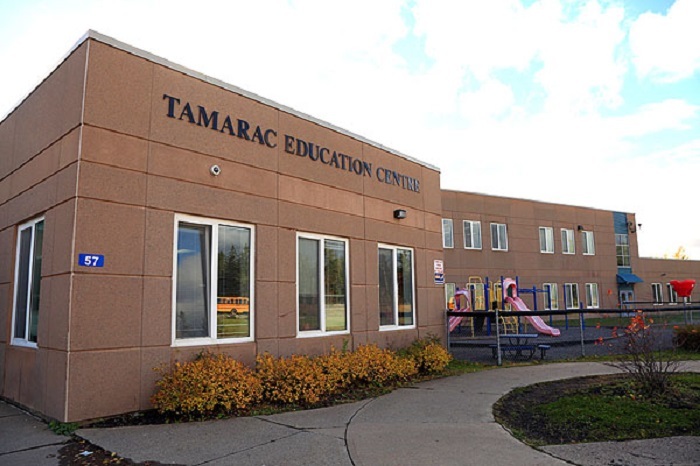 Information Tamarac Education Centre is an Elementary School serving Grade Primary to Grade 8. 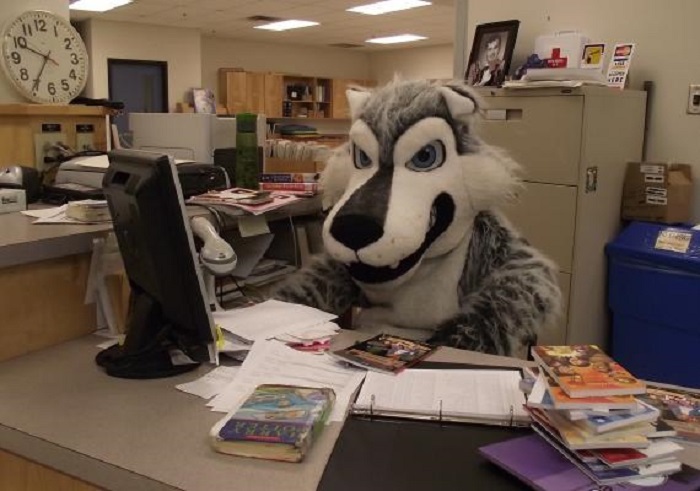 The student population comes in from the following catchment areas; the Town of Port Hawkesbury as well as the communities of Troy, New Town, Glendale, Cleveland, West Bay, Creignish, Mulgrave, West Bay Road, Evanston, Dundee, Lower River and Marble Mountain. - French Immersion Programming, with at least one French Immersion class per grade level. This school has a nut, scent & shellfish allergy alert!! Tamarac Education Centre serves as a school and a community space. The following facilities are available to students and to the general public after school hours.